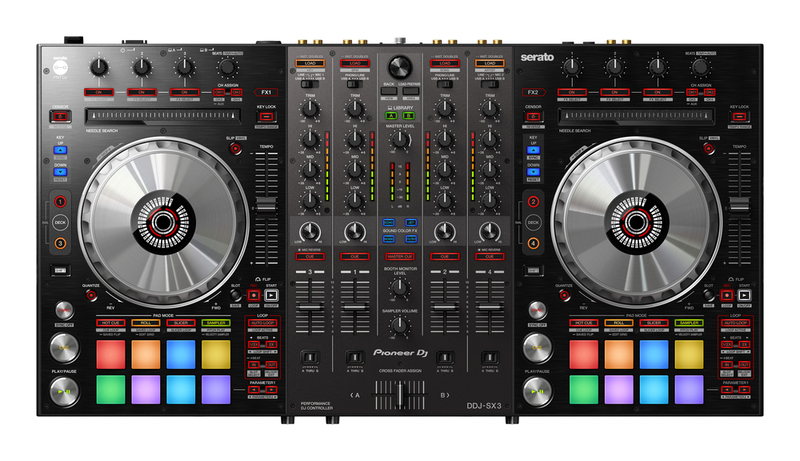 The Pioneer DJ DDJ-SX3 is the evolution of the DDJ-SX2 that DJ's have been asking for! 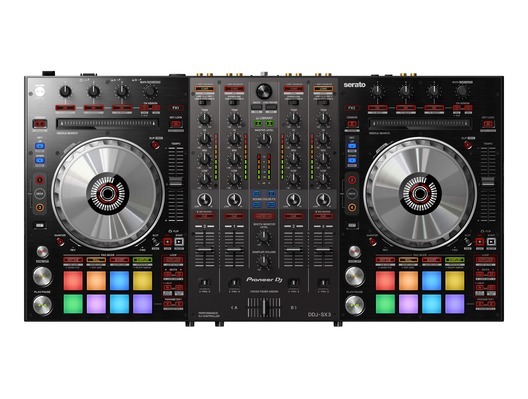 It features a standalone DJ mixer so you can connect turntables and media players to the mixer and use them without the need to connect to a PC or a laptop. 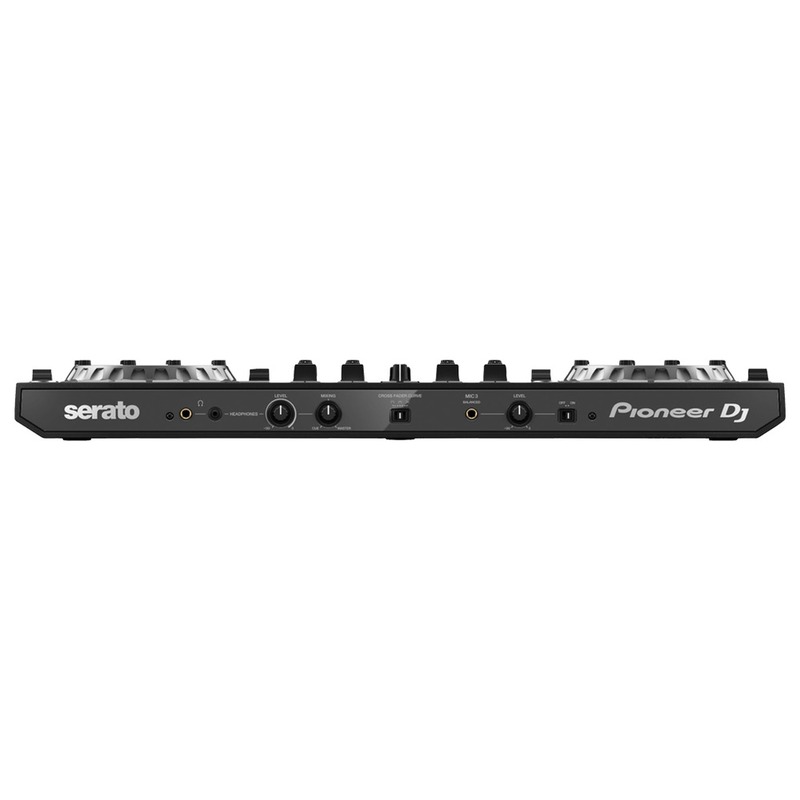 The Pioneer DDJ-SX3 includes two USB ports which allows DJ's who use Serato DJ Pro and want to mix back-to-back to connect both their computers to the controller and mix seamlessly with each other. 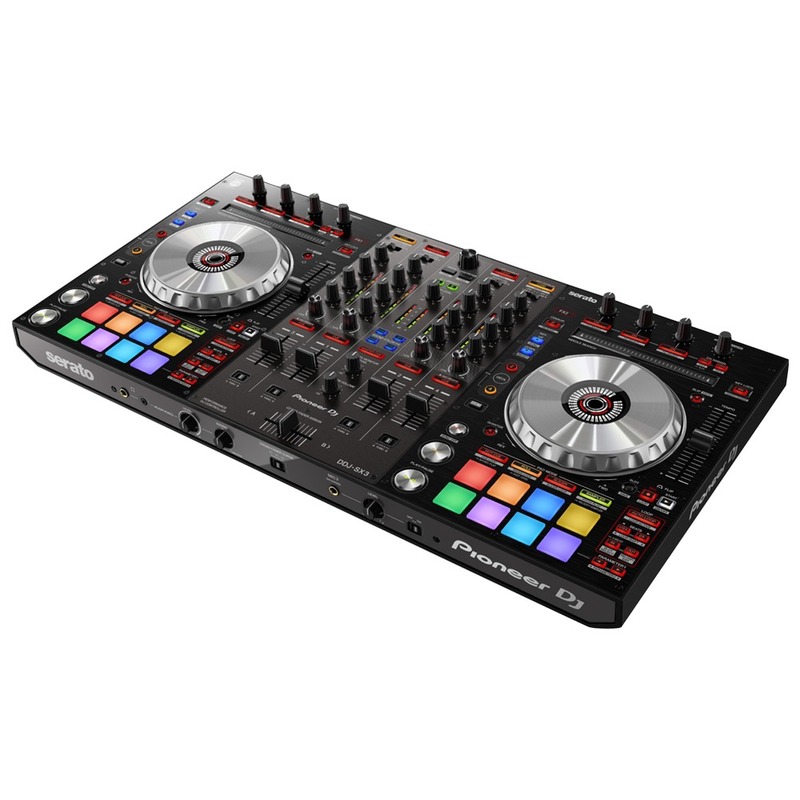 This controller is easily the choice for professional and beginner DJ's alike looking for a fantastic Serato DJ controller. The new controllers intuitive interface and professional features let you bring fresh creativity to your performances at all kinds of gigs, from club nights and parties to weddings and corporate events. It also offers expanded connectivity to give you greater flexibility when youre juggling DJs, MCs and guest speakers. Changeovers are now seamless, even when the DJ playing before you uses a different laptop, as you can each plug into one of the dual USB ports at the same time. 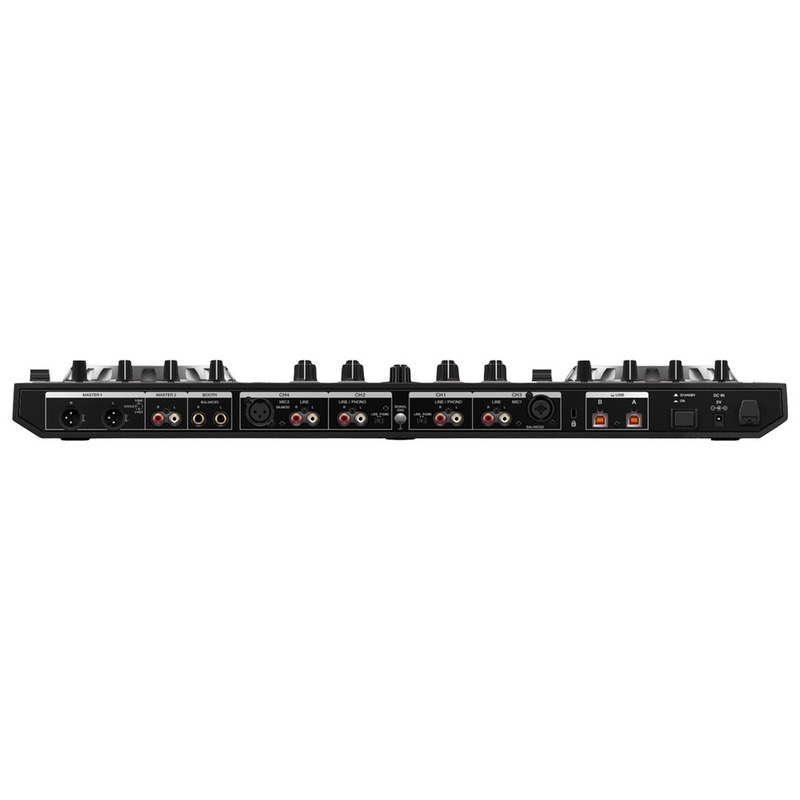 A dedicated Mic input and level control knob on the front panel of the DDJ-SX3 comes in addition to the popular twin Mic inputs inherited from the DDJ-SX2, found on the rear panel. You can control the level, EQ and low-cut filter, and add reverb and compressor to each enabling you to tweak the sound to suit the venue and ensure clear speech and vocals. You can also enhance performances by applying Sound Color FX such as Echo, plus Serato DJ Pro FX, to the two Mics plugged into the rear panel. Microphone Compression and Reverb can be controlled by an independent MIC Control Utility application. Connect two computers running Serato DJ Pro simultaneously for seamless DJ transitions or back-to-back performances. Or connect a backup computer in case your laptop crashes.